Preview shot! 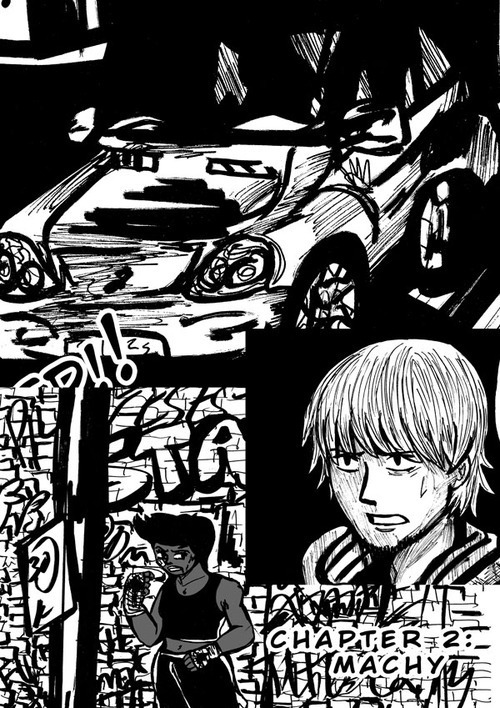 Added a few new pages of Stampede online including new chap page 🙂 Chapter 2 is starting now, check it! PreviousPrevious post: London super comic con….